Want More Miracles in Your Life? In more ways than one, you hold the answer to that question in your own hands. 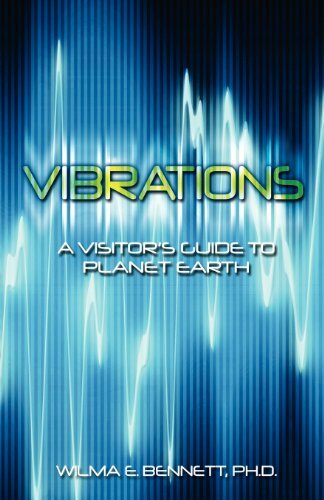 This amazing book, "Vibrations," connects the dots to show how everything is created from vibrations and subtle energies and how they impact everything we do. Without leaving gaps that require leaps of faith, "Vibrations" explains clearly why miracles occur. Full of compelling examples, it provides answers to the basic questions of how to live a rich, happy and fulfilling life; how to have more of what we want; and how to remove what we don't want. "Vibrations" shakes up our view of the world as nothing before has. Published by Mill City Press, Inc.